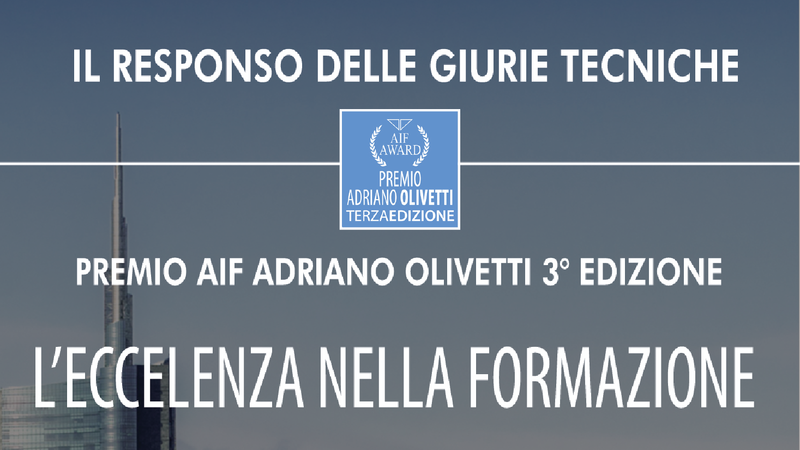 Cittadella (PD), 20 December 2017 – Arcadia wins the AIF Adriano Olivetti Award for the third year in a row. The “Remote People Management” behavior simulator developed for UniCredit and the 3D video mapping for the First Aid and Neuro-leadership training activity for ATM Spa are distinguished and rewarded. 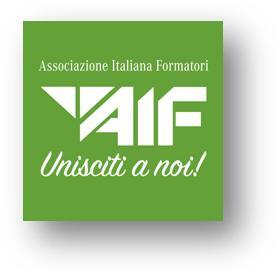 A brilliant result achieved by Arcadia Consulting at the third edition of the AIF Adriano Olivetti Award. The Award aims to disseminate good practices on innovative paths for learning and exploitation of people and the development of reference organizations. For the third consecutive year, Arcadia has the great pleasure of coming out victorious from this contest dedicated to training products; with over 200 members, 250 projects evaluated by 150 jurors. Following are the awarding areas: Markets & Competitiveness 1st Place Arcadia Remote People Management Personal & Organizational Safety 2nd Classified ex Aequo 3D Mapping for Safety Personal & Organizational Safety Technical Innovation Evaluation Mention for the 3D Mapping project for Safety Section Methodology Training New Technology and Digital 1st Classified New Technology and Digital – Arcadia Remote People Management for Unicredit Category Participant Small and Medium Enterprises 1st Classified (ex aequo) – Small and Medium Enterprises for the Arcadia Remote People Management Project.